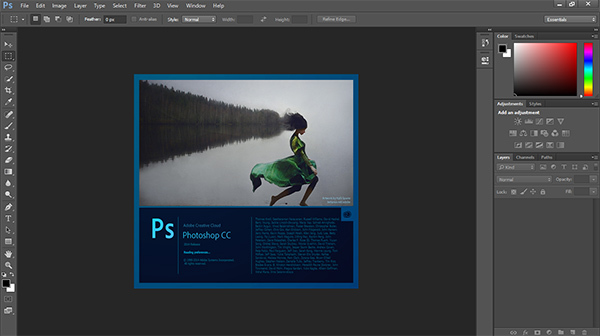 Search across Photoshop UI, Help & Learn content, and Adobe Stock assets. For more information, see Photoshop search. Note: Holding down a key temporarily activates a tool. Letting go of the key returns to the previous tool. for red, choose Edit > Keyboard Shortcuts, and select Use Legacy Channel Shortcuts. Then restart Photoshop. or ↑ Shift + . Note: If you prefer channel shortcuts starting with Ctrl/Command + 1 for red, choose Edit > Keyboard Shortcuts, and select Use Legacy Channel Shortcuts.